Announced a set of articles to the issue. 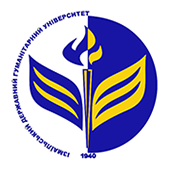 39 “Scientific Bulletin of the Izmail State University of Humanities” (pedagogical sciences). Scientific Journal … is a scholarly specialized journal, registered in international directories of periodicals and databases: Eurasian Scientific Journal Index (ESJI), Google Scholar, Index Copernicus, Researchbib Journal Index and Archive (Researchbib). 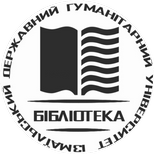 An electronic version of the materials for publication and the questionnaire of the author (s) must be submitted to the editorial and publishing department of the IDSU until October 1, 2018.